Miley got a new puppy! 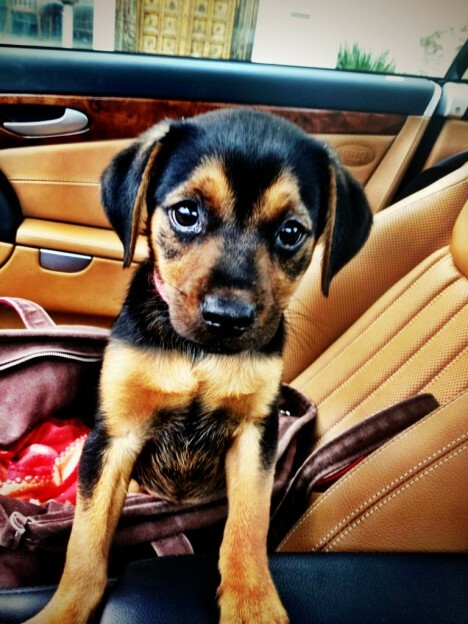 He was left in a box infront of Walmart, so Miley and Liam rescued him! They named him Happy. How adorable is he?! I don’t understand how anyone could be so cruel to a dog, especially when they’re so cute! I think it’s so awesome of Miley to rescue another puppy. She has such a big heart!